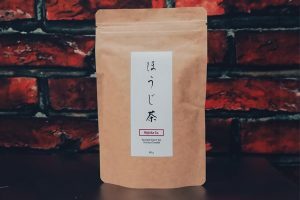 A favourite among Japanese tea drinkers, “hojicha,” a roasted green tea, is setting its sights on the North American and Asian markets. 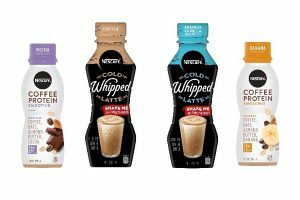 Nescafé will launch two new RTD drinks in the new year with Cold Whipped Lattes and Coffee Protein Smoothies. 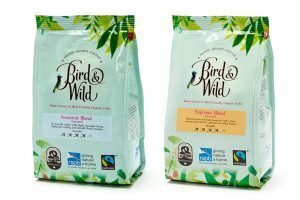 Bird & Wild coffee have been awarded the Global Impact Award for their coffee produced in partnership with the RSPB. 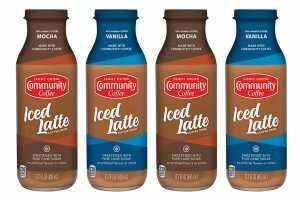 Community Coffee Company is launching a ready-to-drink Iced Latte line. 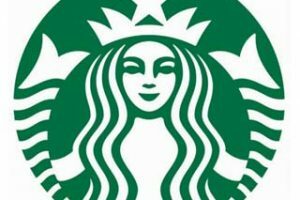 With the goal of driving sustained, long-term and profitable growth in EMEA (Europe, Middle East and Africa) through strategic licensed partnerships, Starbucks intends to restructure its back-office support functions. 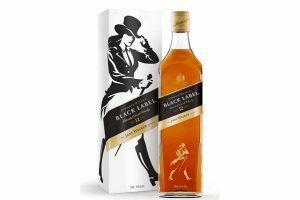 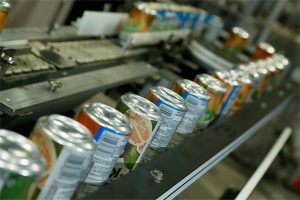 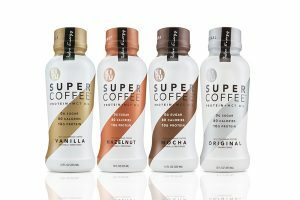 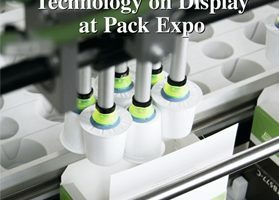 Coffee and tea companies can learn from their counterparts in the water, carbonated soft drink and spirits categories as beverage package designs in these industries aim to move, motivate and resonate with consumers on deeper levels. 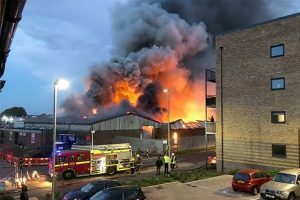 A fire broke out at one of Europe’s largest coffee roasteries. 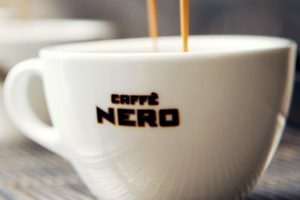 Multinational coffeehouse chain, Caffè Nero, is giving away 10,000 complimentary coffees this October to celebrate 10 million stamps being awarded to customers through its year-old loyalty payment app. 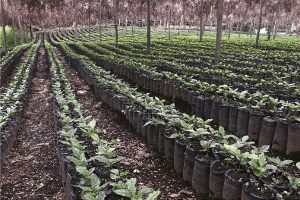 World coffee production in coffee year 2017-18 is estimated 5.7% higher at 164.81 million bags as output of Arabica increased by 2.2%, to 101.82, and Robusta grew 11.7%, to 62.99 million bags. 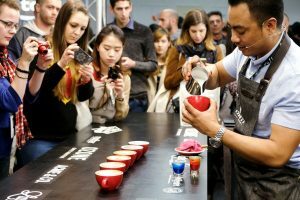 The New York Coffee Festival returns to New York City for its fourth annual event, which takes place 12-14 October at the Metropolitan Pavilion. 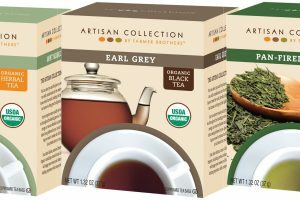 Farmer Bros Co, a national coffee roaster, wholesaler and distributor of coffee, tea and culinary products, has released three new Artisan Collection Specialty Hot Teas. 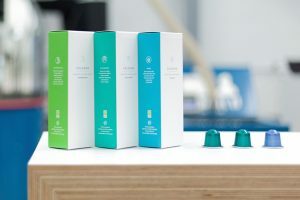 On 8 October, illycaffè and JAB, through its Jacobs Douwe Egberts (JDE) platform, announced a trademark licensing agreement for the production and distribution of illy-branded aluminum capsules. 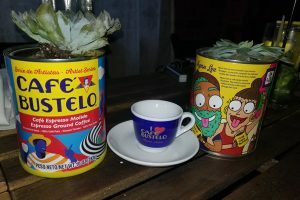 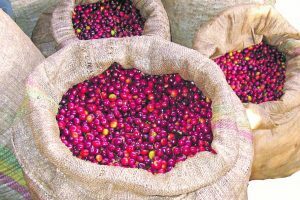 As specialty coffee production and processing continues, Central America’s origin countries are developing their own iterations of specialty coffee to meet rising local demand. 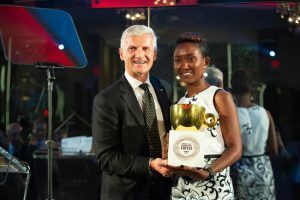 Coffee beans grown by Rwanda’s Ngororero Coffee Washing Station, represented by Philotée Muzika, were designated “Best of the Best” in illycaffè’s third annual Ernesto Illy International Coffee Award (EIICA). 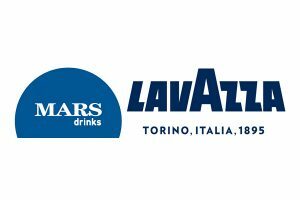 Consolidation in the coffee industry continues as the Lavazza Group is acquiring Mars’ Drinks business, including the Flavia and Klix systems, leading brands in the office coffee service (OCS) and vending segments.